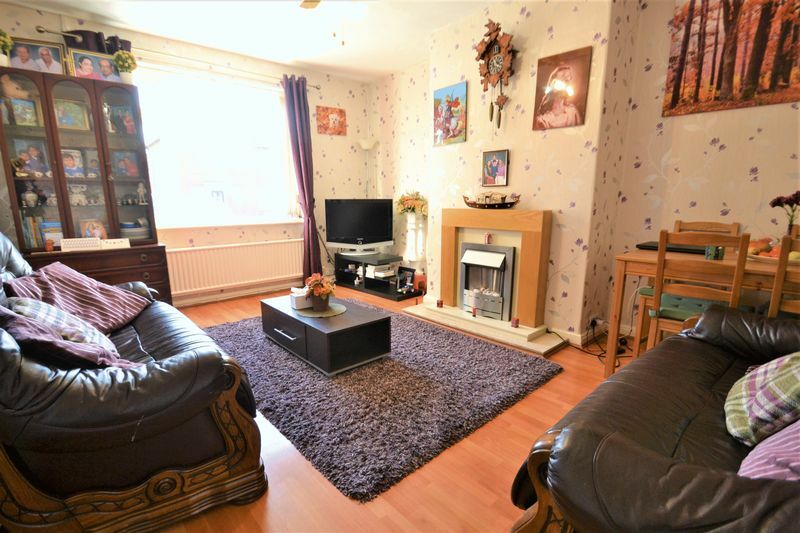 * GREAT FOR FAMILIES & FIRST-TIME BUYERS ALIKE * FABULOUS 3 BEDROOM HOME presented to a high standard throughout!! 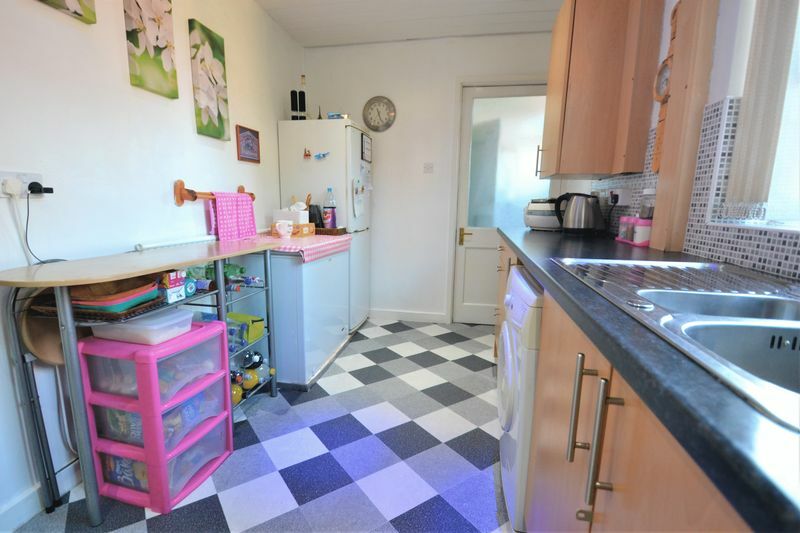 Situated on a quiet CUL-DE-SAC the property boasts a MODERN FITTED KITCHEN AND BATHROOM, THREE WELL-PROPORTIONED BEDROOMS, SPACIOUS GARDENS and PARKING TO THE FRONT. 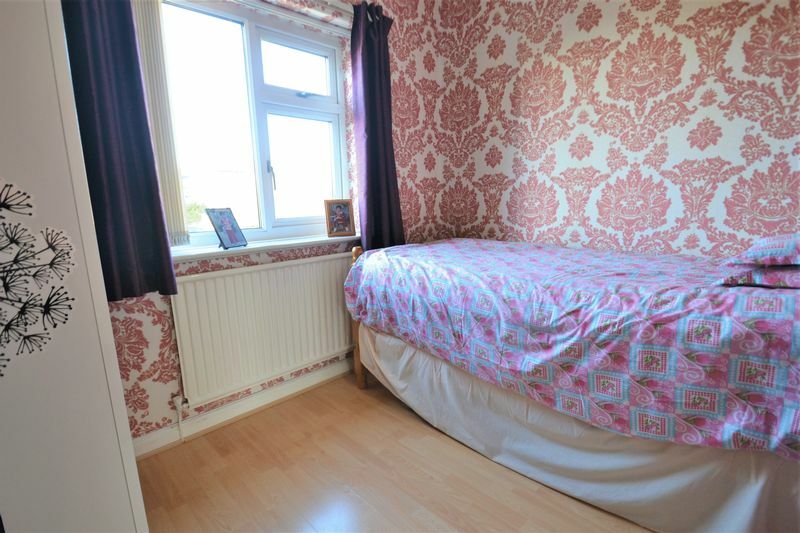 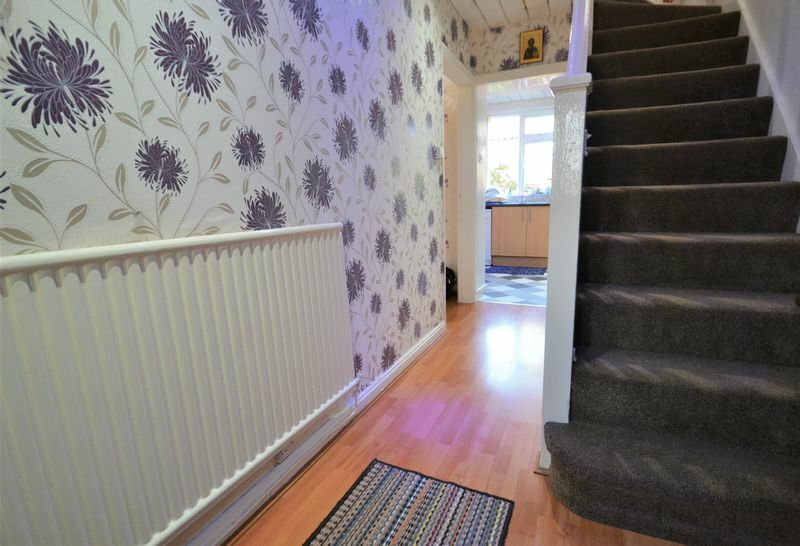 The property has a bright and airy hallway, lounge and fantastic FITTED KITCHEN and W.C. to the ground floor. 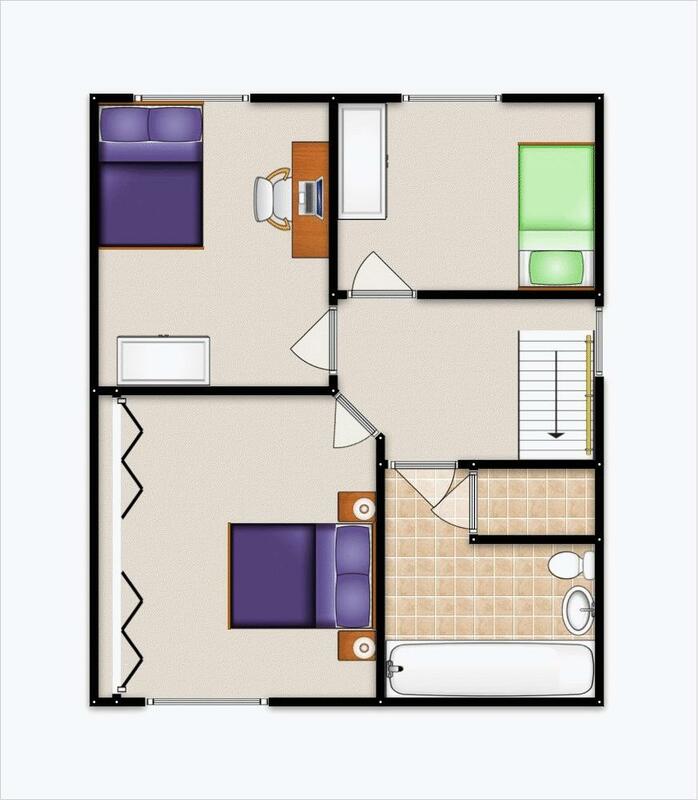 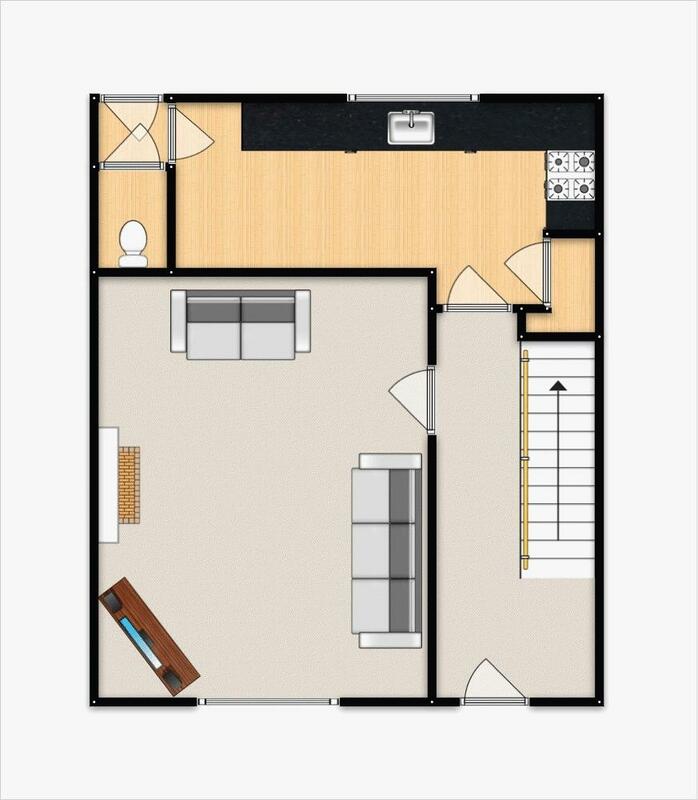 With three bedrooms and a FAMILY BATHROOM to the first floor. 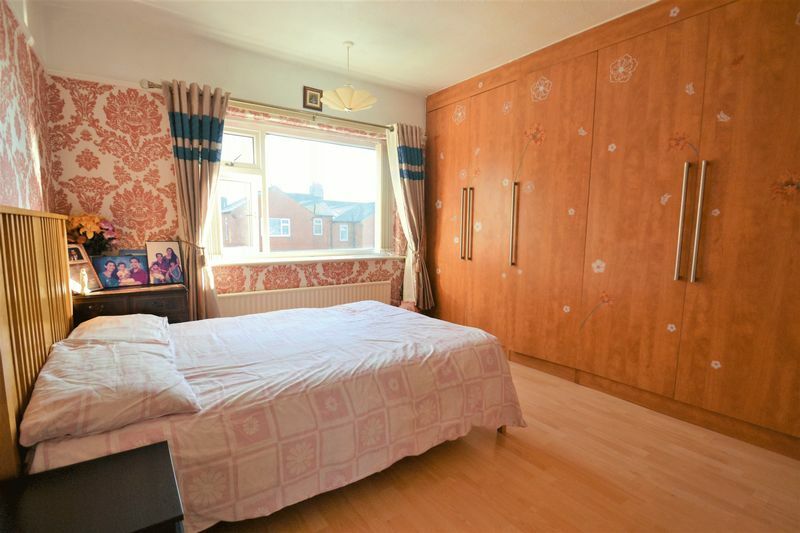 This exceptional family home is warmed by gas central heating (COMBI BOILER) and comes fully double glazed. 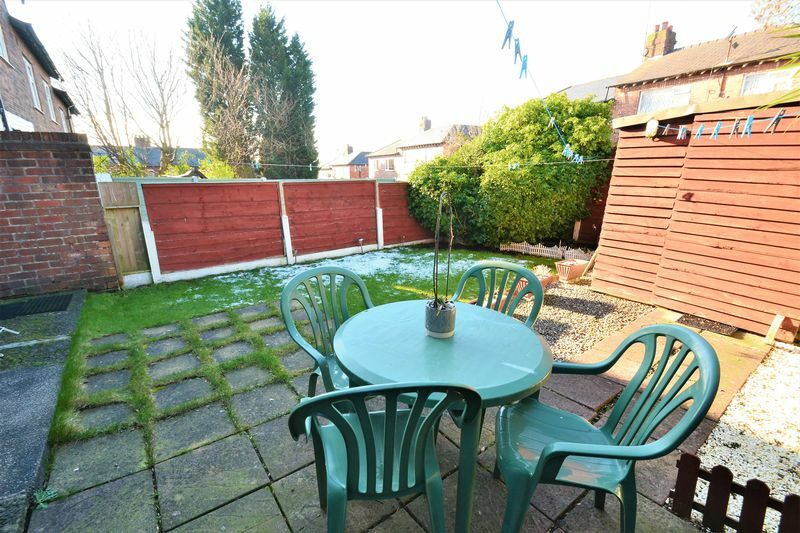 Externally the property sits in a generous plot with well-kept gardens and ample off road parking. 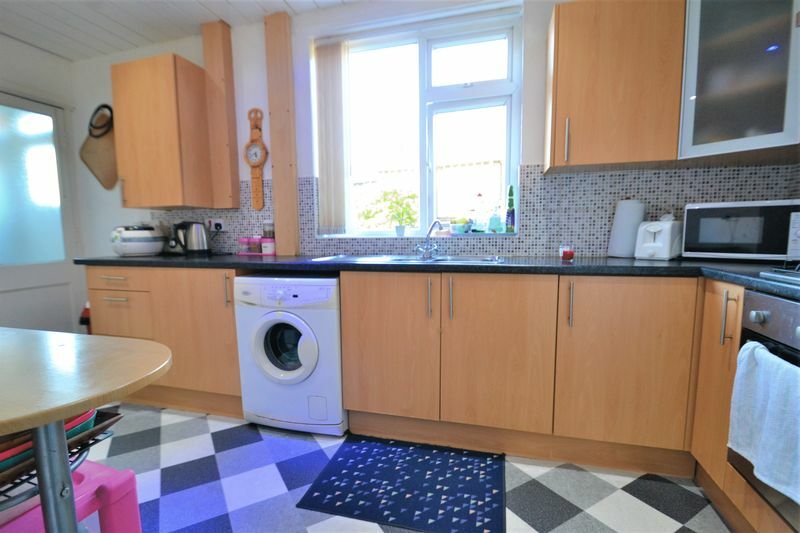 Ideally located, the property is well placed for access to excellent transport links, amenities and local schooling. 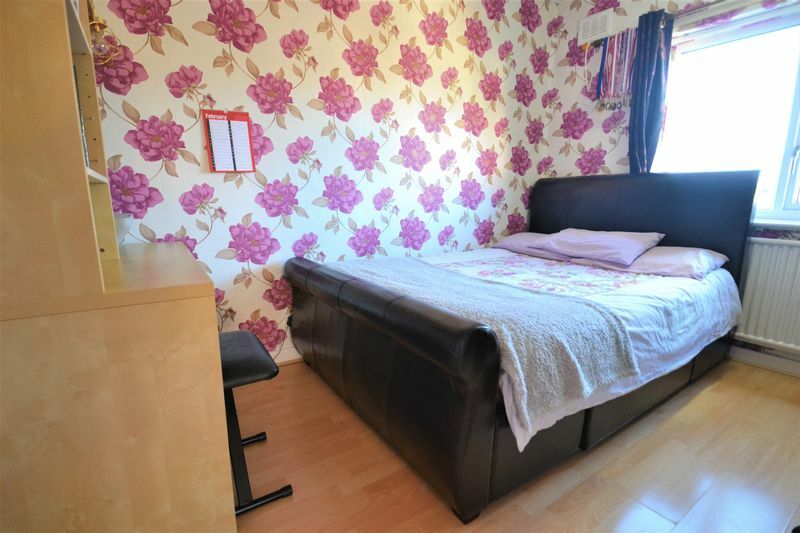 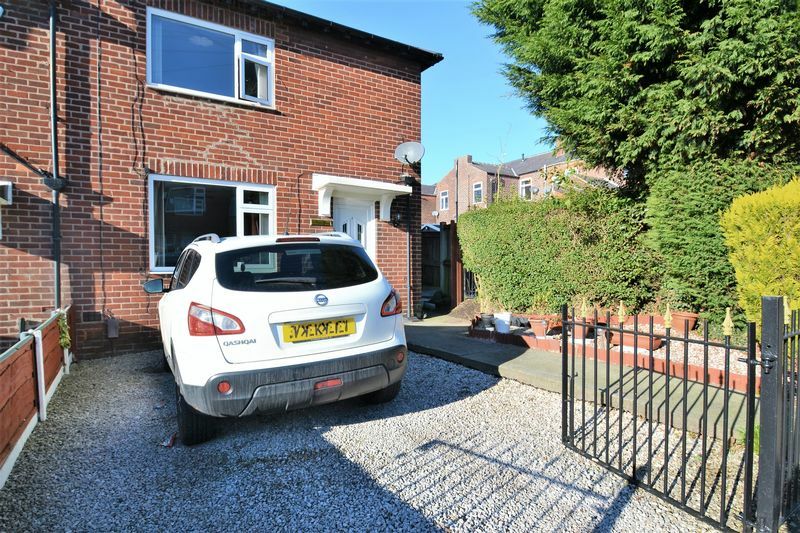 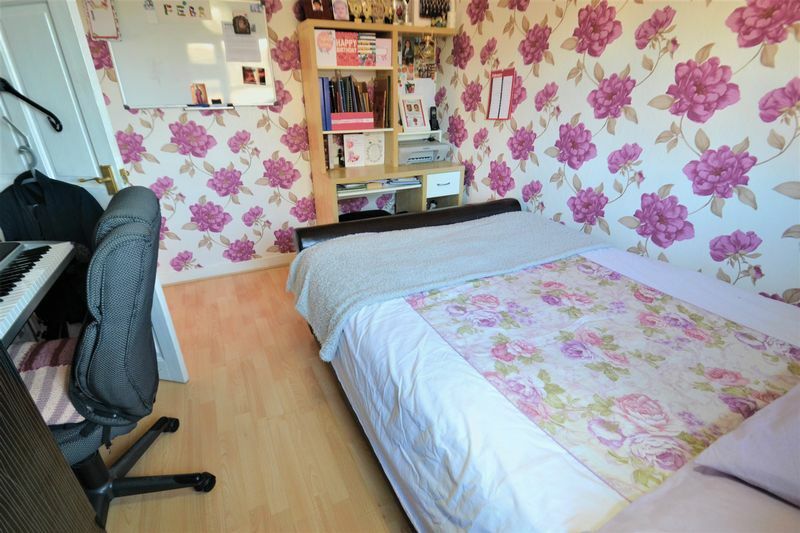 CALL US NOW TO BOOK A VIEWING ON - 0161 794 2888.